In June 2016, Guy Palmer interviewed Tatiana and Damiano Coluccio, aka Old Evropa. 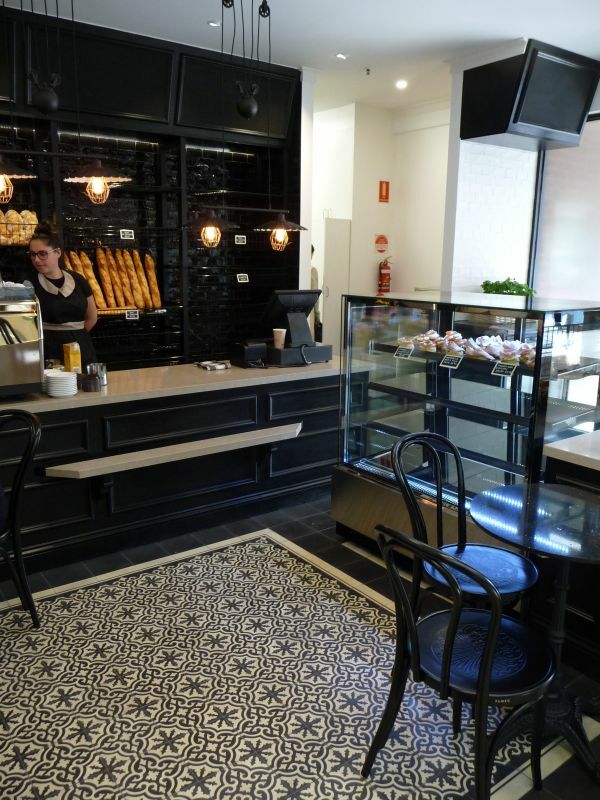 Answer: to discuss the new Old Evropa Bakery, which opened in Eltham Village on 22nd June. 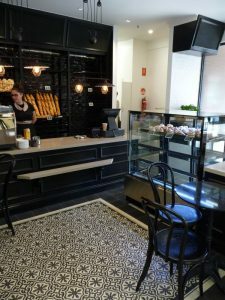 Yes, that’s right, Old Evropa, who will be known to many of you from their presence at Eltham Farmers’, Hurstbridge Farmers’ and Warrandyte Community markets, have opened a shop. So, you can now buy their yummy bread 6 days a week. I met with Tatiana and Damiano Coluccio, aka Old Evropa, to discuss what they are doing and why. 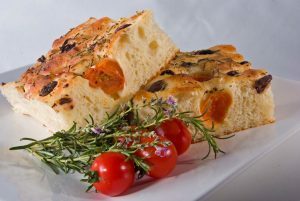 In the discussion, it quickly became clear that they are on a mission, and that this mission is more than just providing us with yummy bread. Rather, for them, it is about us eating the right sorts of bread; bread that does not make you feel bloated or acid refluxed; bread that does not contain any ‘chemicals’; and bread that has been long-fermented, to make it more easily digested. In other words, bread like it used to be (as long as you are European). 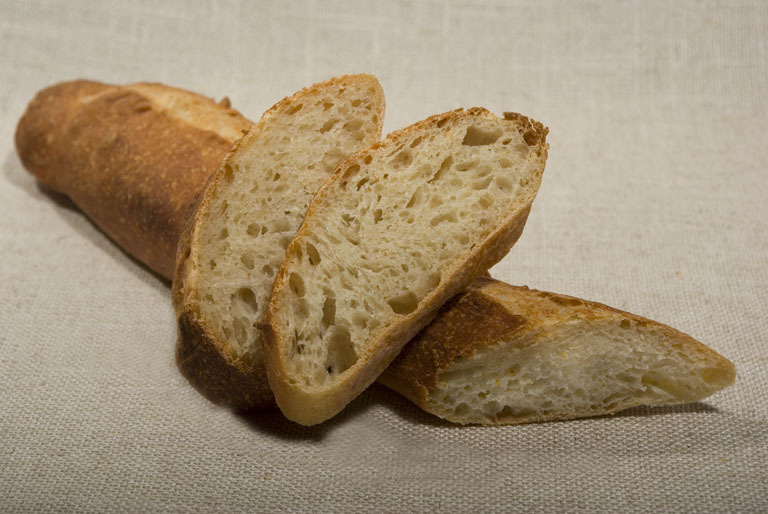 So, to quote Damiano, their bread contains only certified organic flour, yeast, filtered (and thus purified) water, salt and (of course) love. But the long fermentation is also a problem for the Coluccios. It is this which means that they have had to start baking around midnight. And, because their current small baking space at home is not a controlled environment, they then had to stay up all night to control the sleeping and waking up of the yeast. 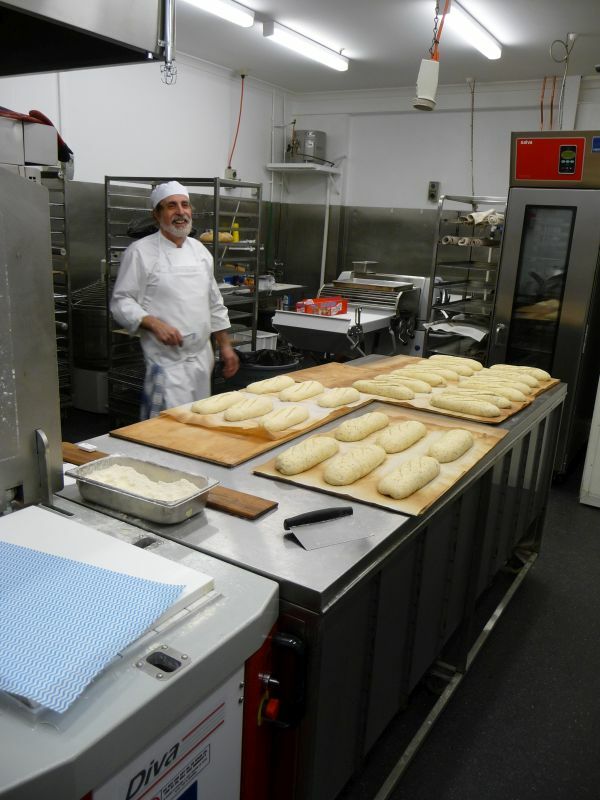 Thankfully, the new bakery has a controlled environment so Damiano and Tatiana will be able to move from being nocturnal to diurnal! I ended the interview by wishing them best of luck but saying I would be sorry to see them stop being a stallholder at Eltham Farmers’ Market. “Oh, no”, they replied, “we will be carrying on at the market“. So, actually, you will be able to buy their yummy bread 7 days a week.